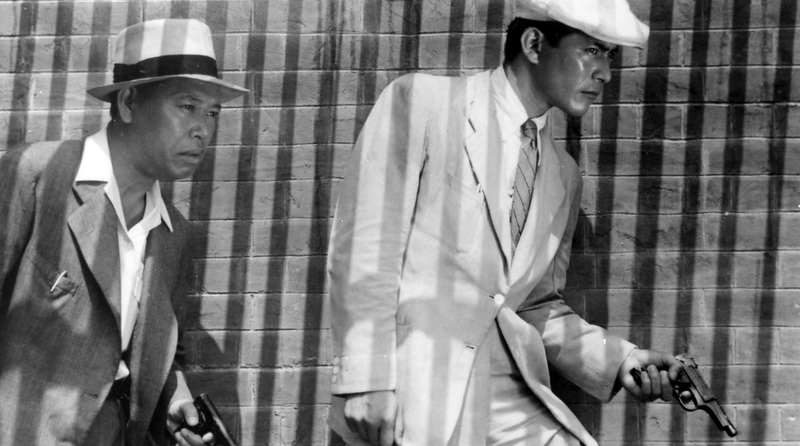 Well, June is here and so it is time for us to turn the attention of the Akira Kurosawa Online Film Club to Drunken Angel (Yoidore tenshi), the 1948 movie about a drunken doctor and a yakuza gangster that was significant for Kurosawa for a number of different reasons. Drunken Angel was the first film that Kurosawa could work on without constantly having to think about the the government censors, and many see it as the start of his golden period (although others consider it to have started two films later with Stray Dog). What is clear is that Drunken Angel was the beginning of an era, as the movie was the first one in which Kurosawa worked with the actor Toshiro Mifune and the composer Fumio Hayasaka. 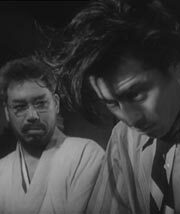 The filming of Drunken Angel also coincided with the death of Kurosawa’s father, about which Kurosawa talks in his autobiography. Without further introduction, and following the success of our Rashomon discussion last month (and there is certainly more to cover in that film, so keep writing! 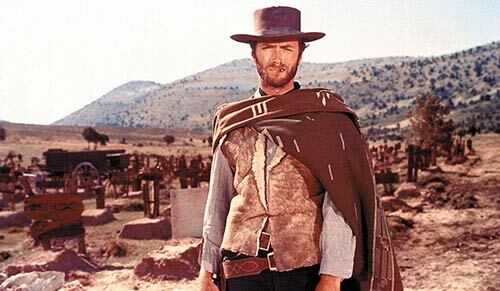 ), I therefore announce Film Club Edition No. 2 officially launched, and the forums open for discussion related to Drunken Angel. If you don’t yet happen to have Drunken Angel, I recommend the Criterion version of the film, which is currently the best English-language edition of the movie available. For more information, see my guide to Akira Kurosawa DVDs. 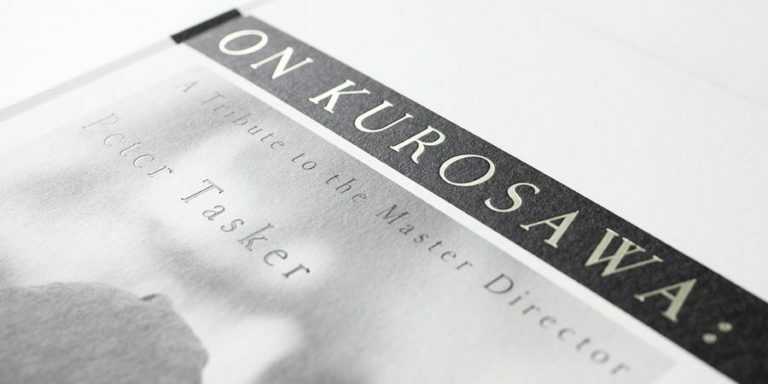 If you would also like to do some background reading, see the list of Kurosawa books available in English. To the best of my knowledge, no book has been specifically published on Drunken Angel. I would, however, highly recommend reading Lewis Saul’s detailed transcript and commentary of the movie! 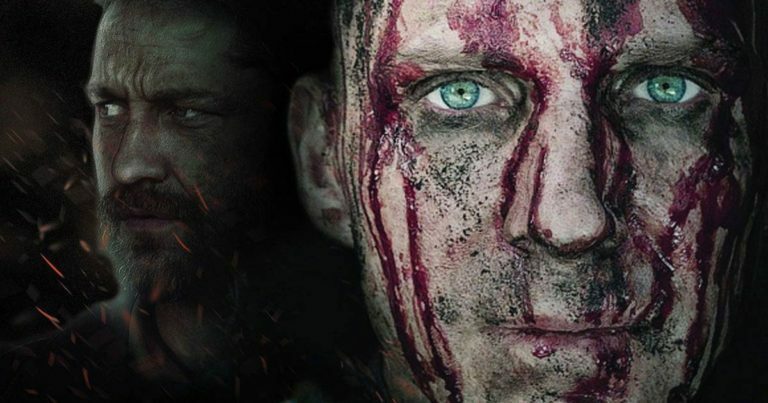 And, finally, if you have absolutely no idea what I am talking about here, take a look at the Film Club page, as it should explain a thing or two. Sorry for posting this so late, by the way. I really should have done it two weeks ago, but time just flies these days!